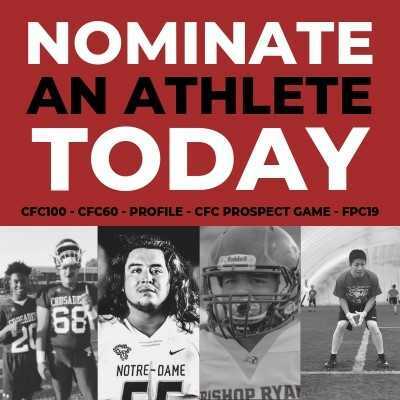 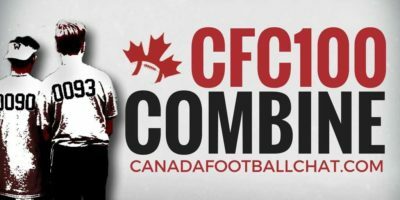 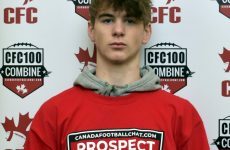 We’ve passed the 700 commit barrier for another U Sports recruiting cycle, which means it’s time to fire up the recruiting analysis machine for another year to take a look at the top prospects from the Class of 2019. 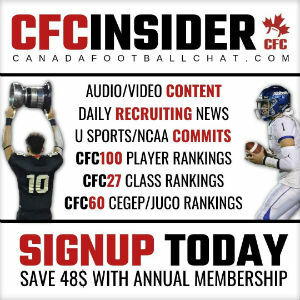 To avoid any confusion, we’ll be going in order of which program has the most commits at the time of publication. 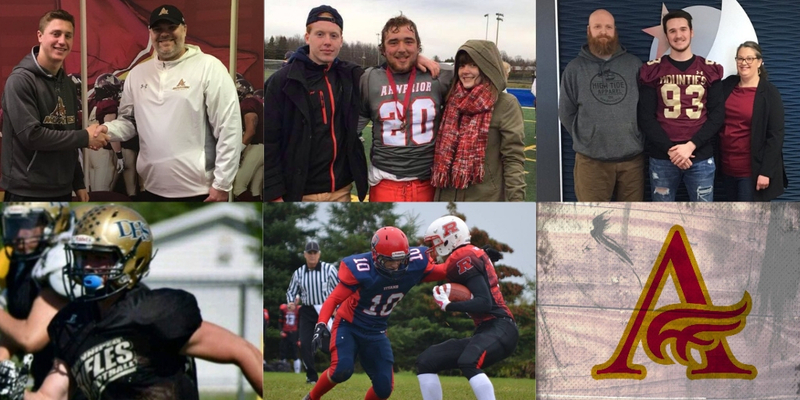 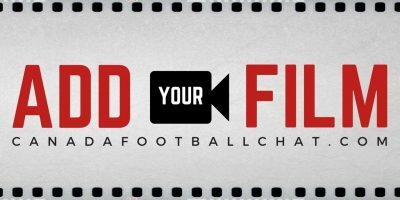 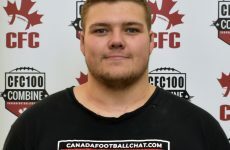 Today we highlight the Mount Allison Mounties, who’ve signed 30 prospects to date, including a local CFC100 and four teammates out of CFC50 Tantramar.